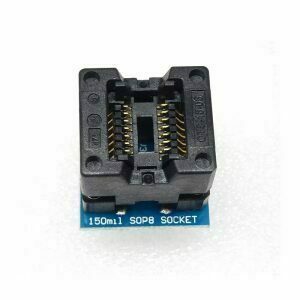 Applications: Programmer,test socket,for SOP8 IC chips with 0.65mm Narrow Pitch. 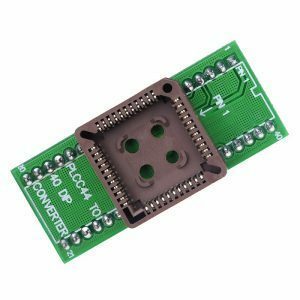 Usage: First, put PLCC package on the adapter chip, pay attention to the bevel of the chip and PLCC seat bevel correspondence. 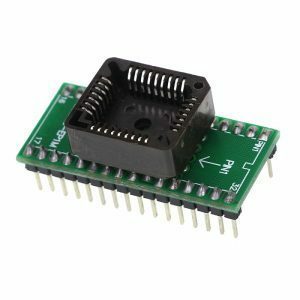 Then insert the adapter into the cradle on the programmer. 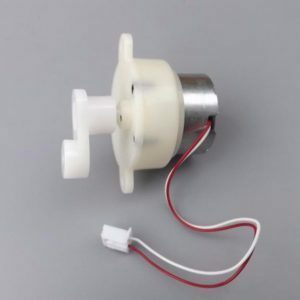 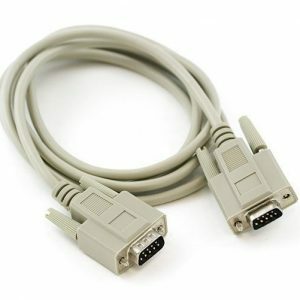 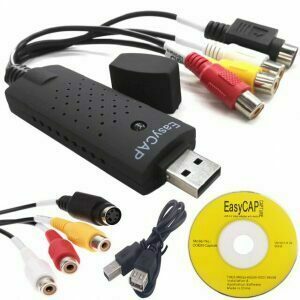 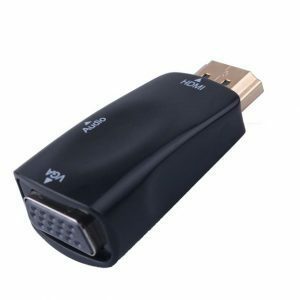 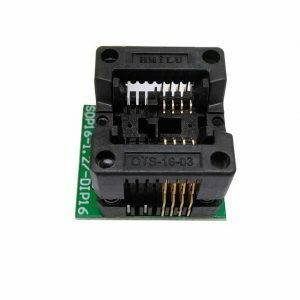 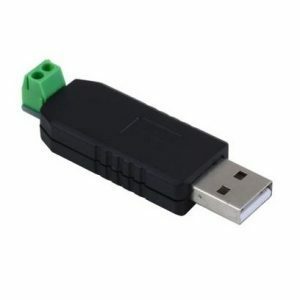 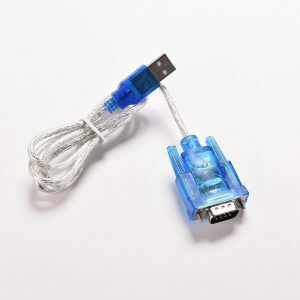 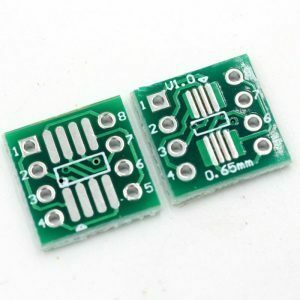 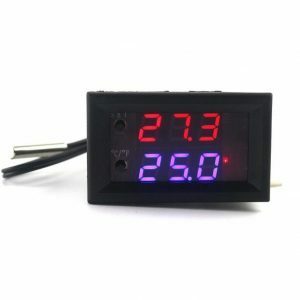 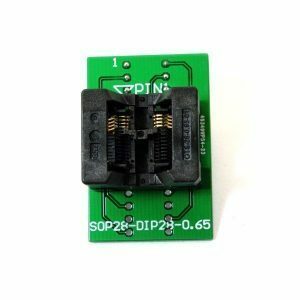 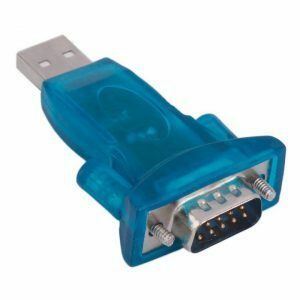 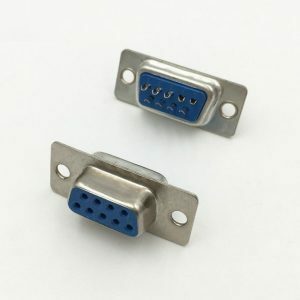 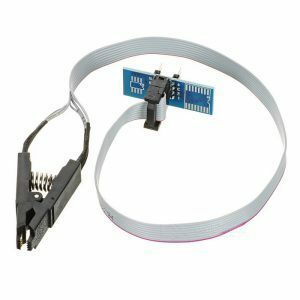 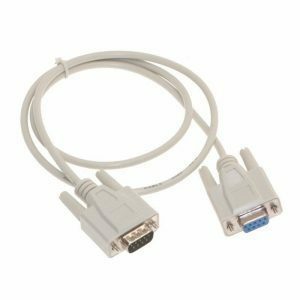 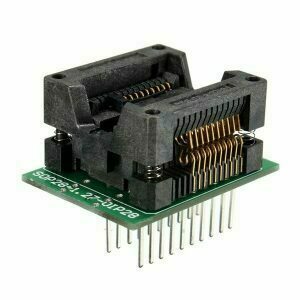 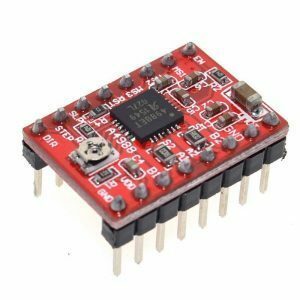 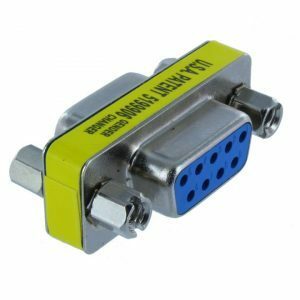 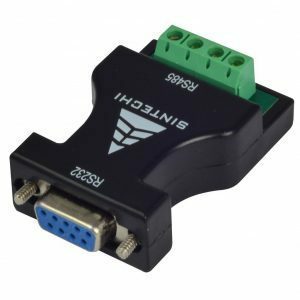 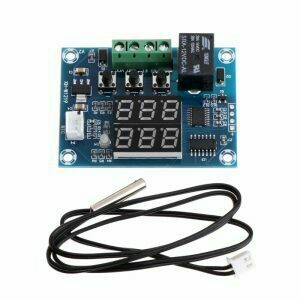 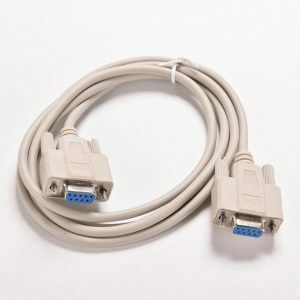 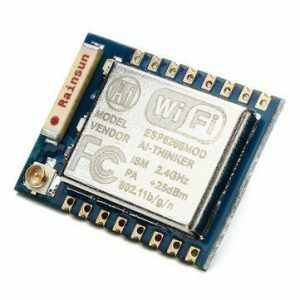 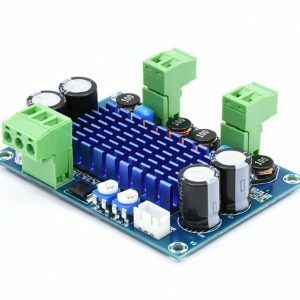 Applies To: This adapter is mainly used for PLCC package chip pins DIP dual in-line, in order to use with the programmer supporting the application of universal programmer! 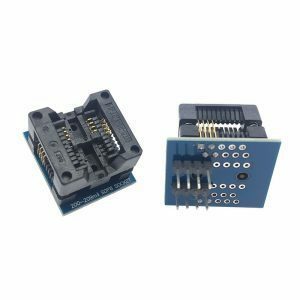 Applications: Programmer, Test socket, for SOP20 IC chips.